Today is the first of Advent and this year I wanted to focus on the "Nativity". 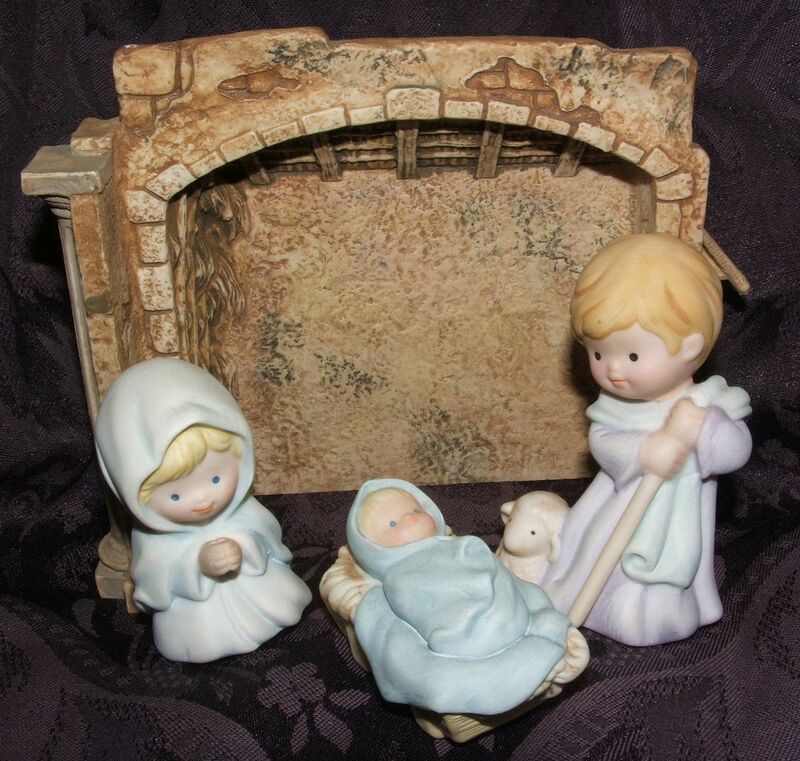 I have a few different "Nativity Scene" figurine sets that I display every Christmas but this one is a favorite from my childhood. 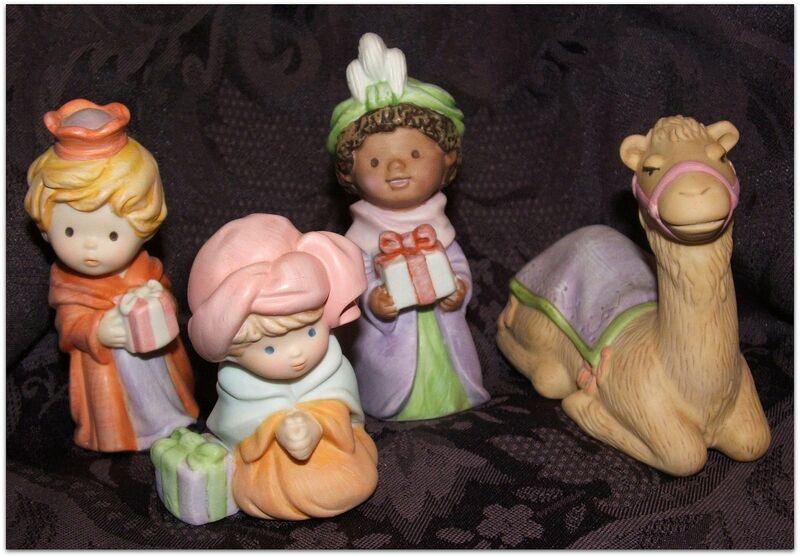 The figurines are somewhat cartoon-like but they are still very precious to me. As I looked at these figurines I started to wonder about the details portrayed by these little statues - so today let's start with the basics. 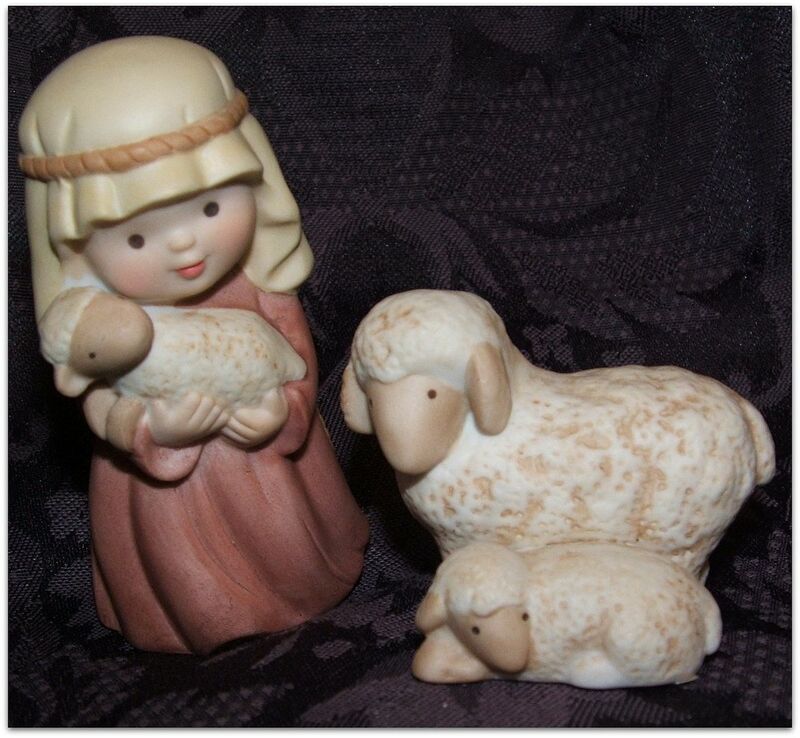 We'll start with basic definitions: What does "nativity" mean? 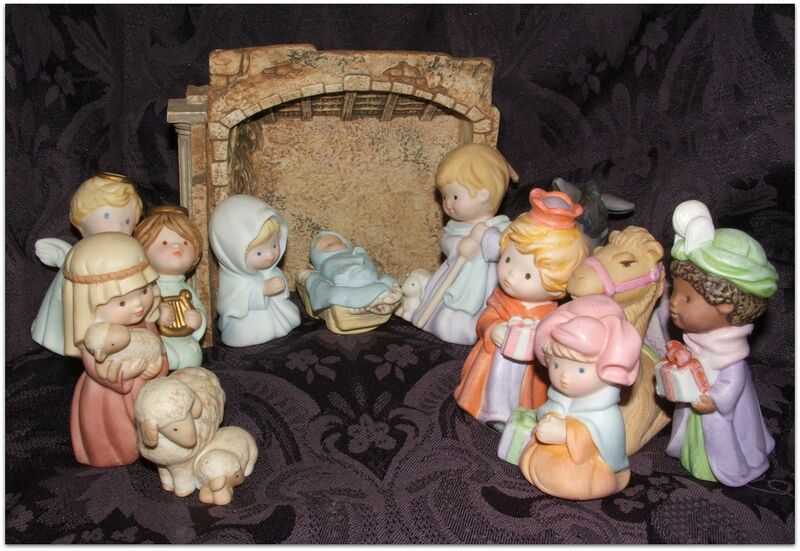 Therefore, it makes sense that we display a "nativity scene" portraying what we celebrate during Advent and Christmas. 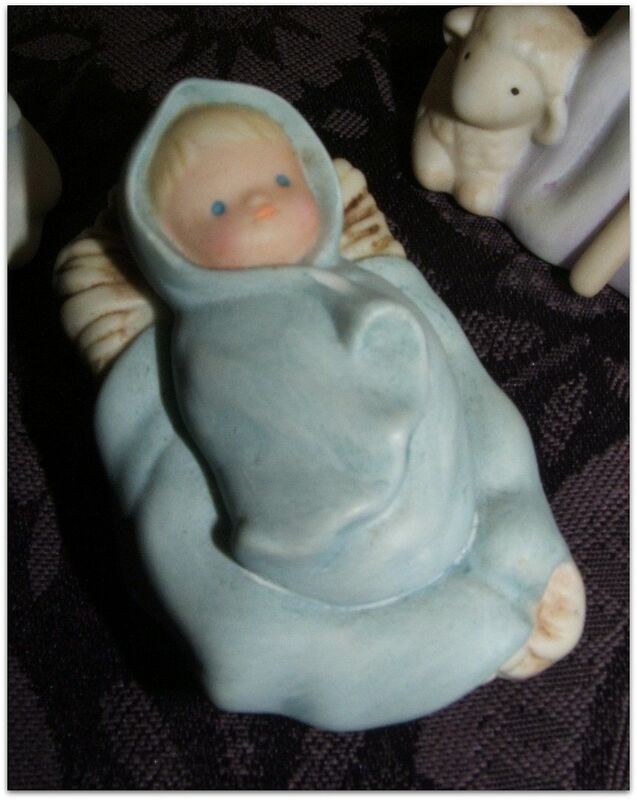 I used to think that creche was just the stable/barn figurine - however I was wrong. "She wrapped him in cloths and placed him in a manger, because there was no room for them in the inn." That verse started to make me wonder about the stables where Jesus was born. I do not have any training in Biblical history so I decided to research this question online. Was Jesus really born in a stable/barn? The answer is probably NOT - He was most likely born in a house. We know for sure that there was no room in the Inn (see previous verse above) and because Mary placed Jesus in a manger it is just inferred that they were in a barn. We also seem to modernize what it must have been like at Jesus' birth (I know I do). However, it was normal for animals to live in people's homes during Biblical times. So, the fact that Mary placed Jesus in a manger should not prove that they were in a barn. Even though our modern day Nativity Scenes may not portray exactly how life was then - it is still important and precious for families to focus on the true meaning of Christmas. In the weeks to come we will explore the other aspects of the Holy Nativity including the visitors. Such a lovely Nativity Set.